Do you need a new site? We build websites build businesses. Your website can move. Your website can dance. But can your website make a sale? Inspire a share? Compel people to click – and click again? 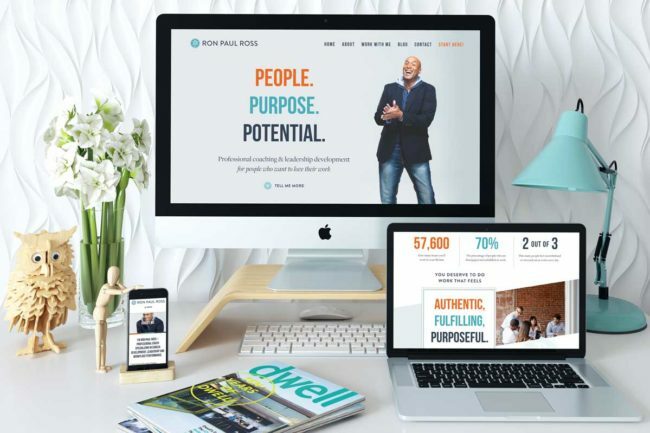 Small businesses today need more than a pretty website – they need a digital presence that weaves together design and strategy. After all, what’s a fantastic opt-in without a funnel to follow through? Or a masterful membership site without any subscribers? How do you want your brand to be remembered? We craft jaw dropping brands that position you as a leader in your field, with design that builds trust and leaves a lasting impression. They say design without strategy is just decoration. Our custom web designs are tailored to how your business runs and what your clients need: we don't do one size fits all. If you build it, will they come? Not without a solid marketing strategy, they won’t! We’ll help you find the right tools to reach your network and drive more meaningful traffic to your website. 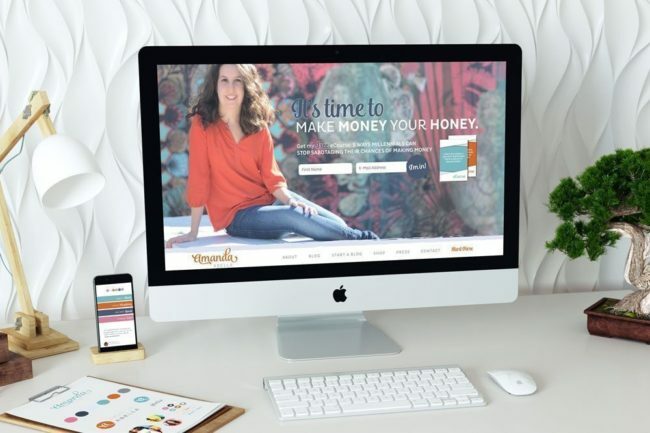 If you’re ready to partner with a team of strategists and designers who are just as passionate about your business as they are your website, you’re in the right place. 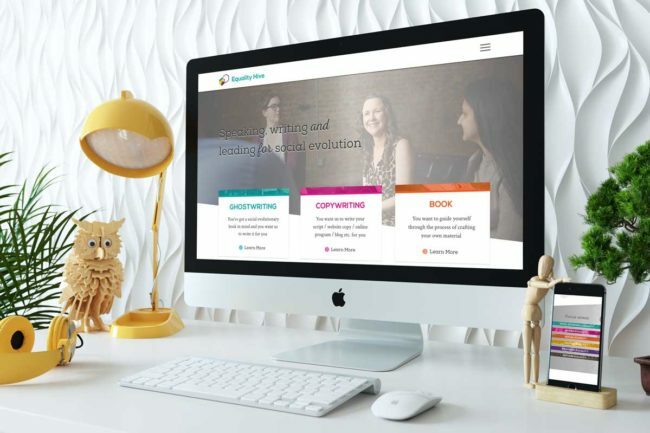 Our mission is to help small businesses with big visions make a meaningful impact online; and we believe that your website is just the beginning. What Does a New Website Cost These Days? Thinking of hiring a web designer? Hold it right there!